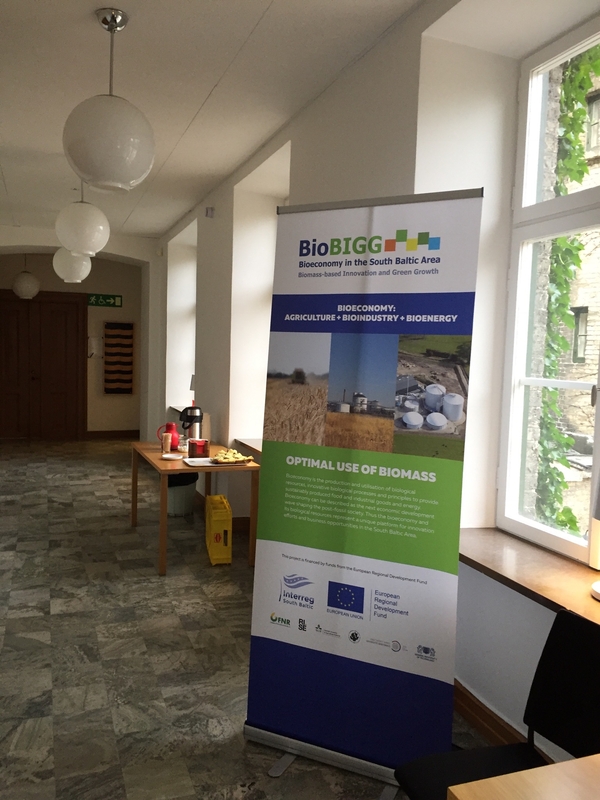 On the 15th and 16th of January the BioBIGG project held a successful cross-border Mapping Lab in Lund and Alnarp in Sweden. 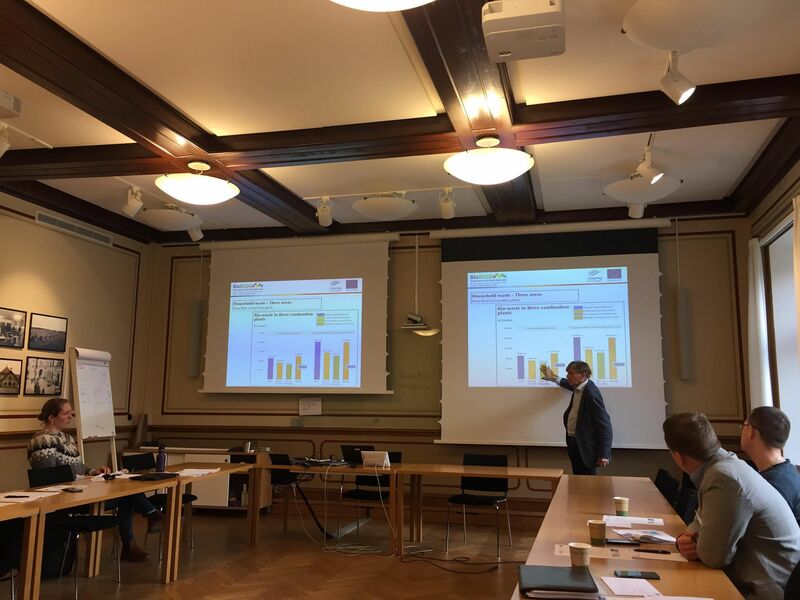 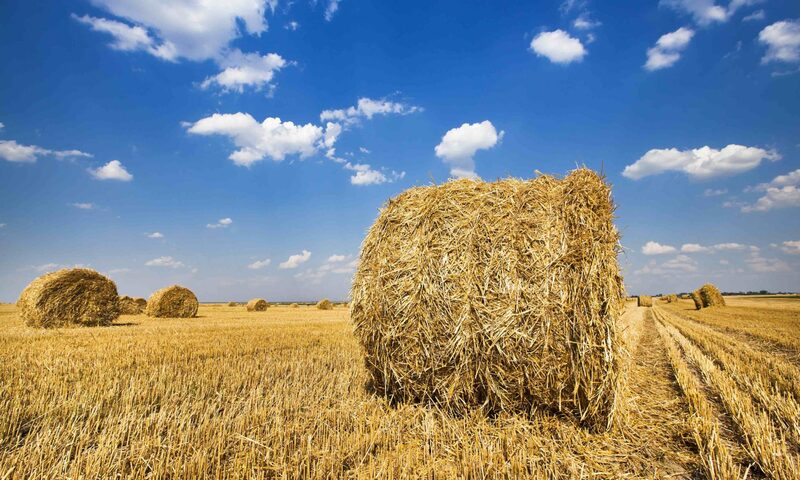 The mapping lab was arranged by RISE (Research Institutes of Sweden) and SLU (Swedish University of Agricultural Sciences) and focused on knowledge sharing and creating a common understanding of the approach for mapping of material flows of residues from woody and agro-food value chains. 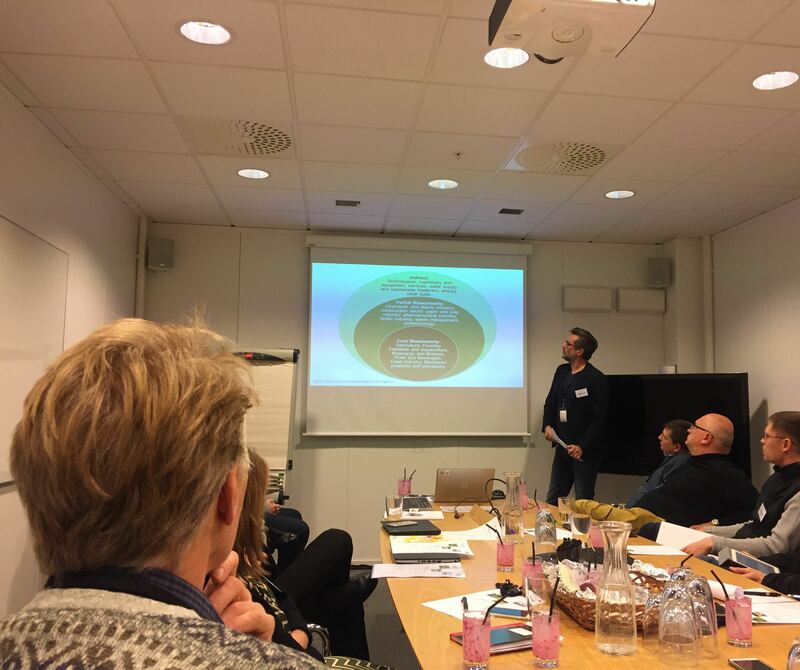 The Mapping Lab also included a study tour to SYSAV, a regional waste treatment facility with and its innovative pre-treatment plant for municipal organic waste and industrial food waste, as well as a presentation by Region Skåne on the development of the regional bioeconomy.